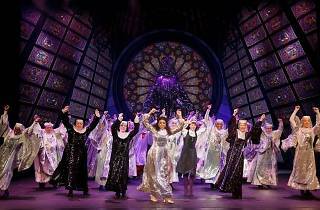 The Broadway comedy-musical comes to Singapore, with original music by eight-time Oscar winner Alan Menken. 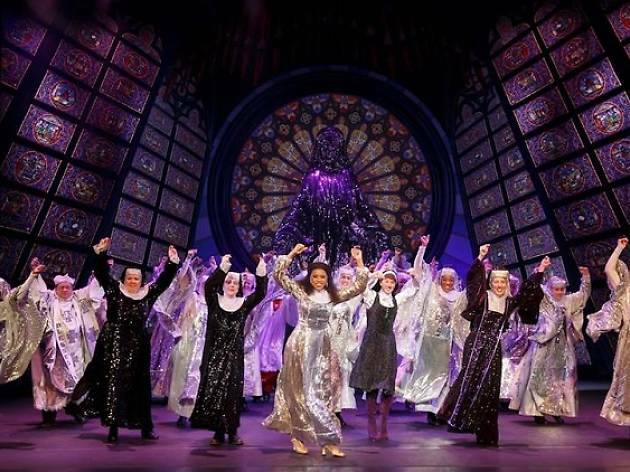 Sister Act tells the story of a wannabe diva who hides out in a convent after witnessing a crime. Based on the hit 1992 movie starring Whoopi Goldberg, be prepared for laugh-out-loud hijinks along with touching tributes to the unlikeliest of friendships.